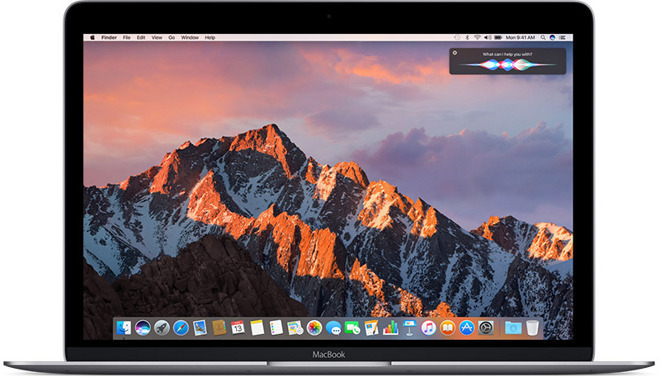 Members of Apple's Beta Software Program can now download and try the second public beta releases of iOS 10 and macOS Sierra, which were seeded on Wednesday. The new betas carry the same build numbers as Monday's developer betas, with iOS 10 listed as 14A5309d, and Sierra sporting build 16A254g. Scheduled for a fall release, iOS 10 includes major notification improvements, third-party app support in Siri, and many updates to native apps. A list of fixes and changes in the new beta was not immediately available. The new Sierra build includes changes to Apple Pay, Back to My Mac, CoreImage libraries, Installer routines, Mail, Safari, and Siri. Device-wise, iOS 10 requires at least an iPhone 5, iPad 4, iPad mini 2, or sixth-generation iPod touch. macOS Sierra is compatible with a wide range of Macs, some dating back to 2009. Apple's tvOS and watchOS are not included in the public beta program.